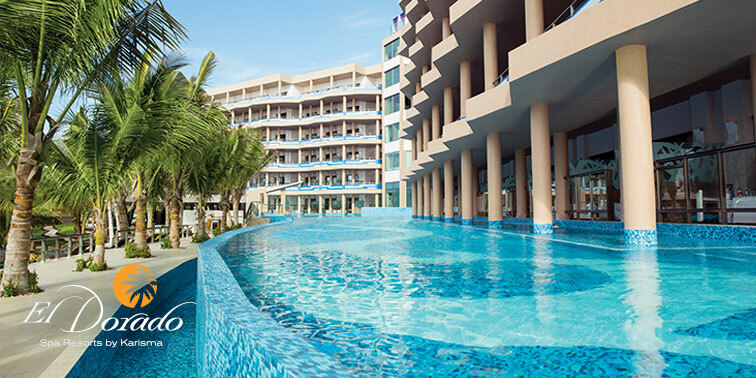 The adults-only El Dorado Spa Resorts by Karisma always offer guests unmatched service and luxury. These sumptuous resorts are the ideal setting for romantic getaways, destination weddings and perfect honeymoons. 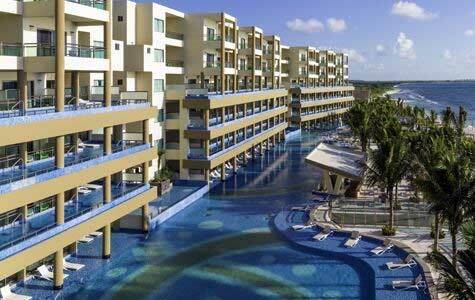 Amenities include in-suite Jacuzzis, full service concierge, and pool and beach butlers. You’ll savor every detail of your Gourmet Inclusive® experience here on the pristine white sands of Mexico’s Riviera Maya. Experience the feel of your own private island with Palafitos - Overwater Bungalows, a special room category at El Dorado Maroma. Whether you want to drift in the infinity pool, receive a rush of nature in the outdoor shower or soak in the sunrise on your oversized deck, the Palafitos - Overwater Bungalow make for the ideal romantic getaway. It’s time to get lost in an exclusive world of relaxation. 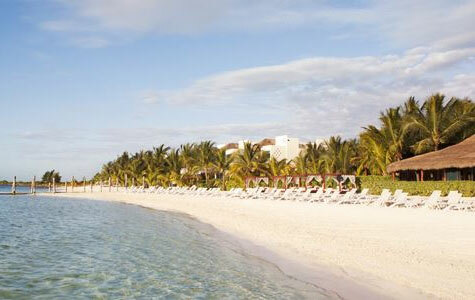 An upscale, intimate resort located on the renowned Maroma Beach. The pinnacle of romantic seaside luxury. 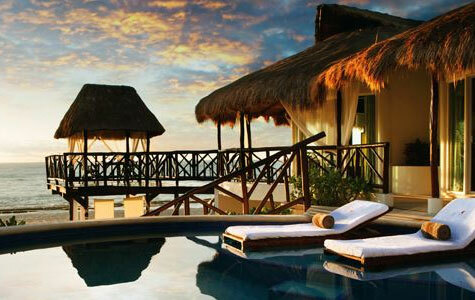 Enjoy all the amenities of El Dorado Royal from a private, ultra-luxurious beachfront casita.